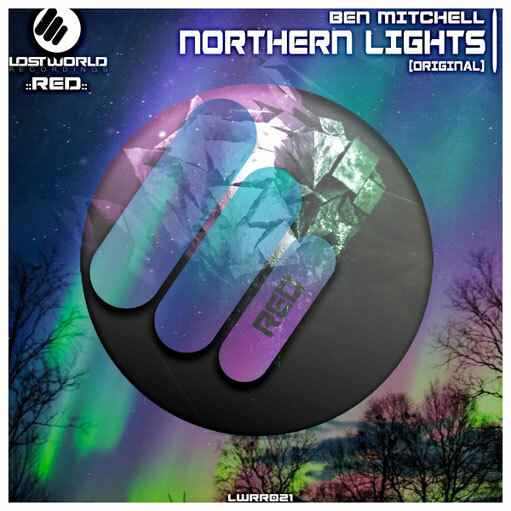 Ben Mitchell drops off a progressive tune that has a soul chilling vox and is ready to shake any dance floor. After playing this tune at Lost World HQ, we had the entire staff dancing. A brilliant production by Ben Mitchell! GET ALL OVER TRANCE FAMILY! !